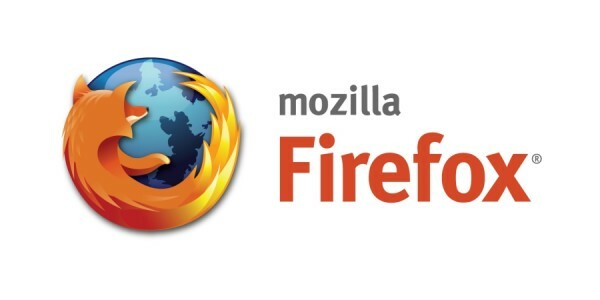 At D: Dive into Mobile in New York City, Mozilla CEO Garry Kovacs stated that Mozilla’s popular Firefox browser would not be coming to the iPhone until Apple allows them to use their own engine for the browser and they simply refuse to adhere to the policy of having to use their web engine. Also discussed was that Firefox OS would be released in South America and Europe in the coming months whereas the U.S wouldn’t see Firefox OS until next year. Kovacs also said that Sprint would be in on the launch for the U.S.
Gary Kovacs will be leaving his post at Mozilla in a few months feeling that he has achieved all that he came to do with Mozilla as far as moving into mobile is concerned.